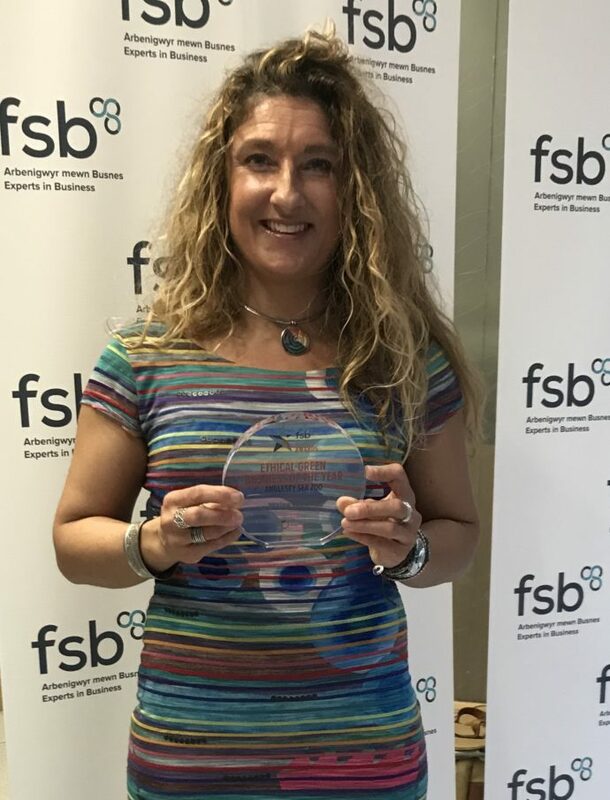 We've got some fantastic news - we've won the Ethical Green Business of the Year award at the FSB Wales Awards in Cardiff! This also means we are now through to the UK Final in London in May - how exciting! Special #MothersDay offer! 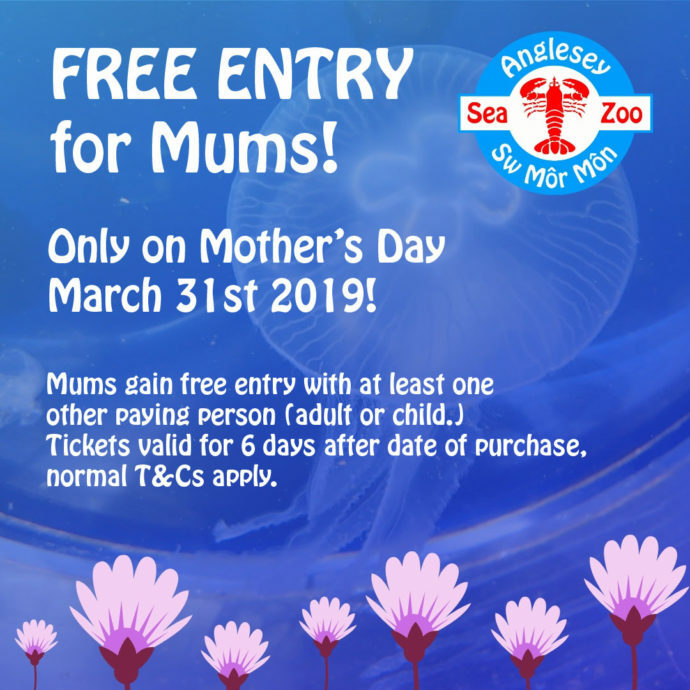 FREE ENTRY for Mums with one other paying visitor! Only on Sunday March 31st - don't miss it! We're doing a special offer for Mother's Day - FREE ENTRY for Mums with at least one paying visitor! Only valid on Sunday March 31st 2019 so don't miss it! The elusive and sadly also endangered Angelsharks are in the spotlight in our director Frankie's new column in this month's North Wales magazine - check it out!